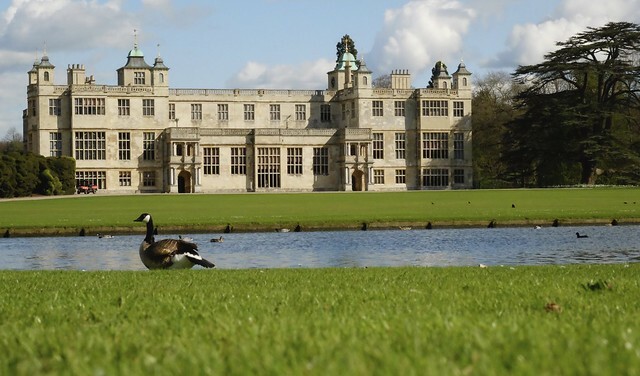 The stunning Audley End mansion house is truly steeped in history and at one point it was the most lavish manor in England. Wandering through the old libraries and bedrooms will give you a genuine taste of life in 17th century England. When you’re done in the house, take a peek around the impressive gardens originally designed by “Capability” Brown. The walk: This 5.5-mile circular route begins in Saffron Walden and passes through Audley End before heading out towards Thieves Corner and Brakeley Wood. If you don’t fancy a picnic then there are numerous eating spots to choose from once you get back into Saffron Walden. For just £8 per person, you can enjoy a guided tour of the house and gardens and discover all there is to find out about Copped Hall. With regular events going on throughout the year, there are lots of opportunities to see a piece of history that came close to being demolished in the 1980s. Thankfully the area was saved by a collection of conservation societies so future generations will be able to discover its long royal history. 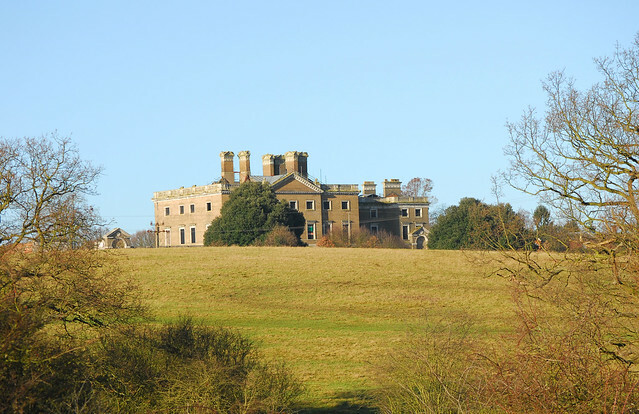 The walk: Even though access to Copped Hall and its gardens is strictly private – click here for their list of guided tours and open days – you can explore Copped Hall Park and the buffer lands around Epping Forest on this 5.5-mile walk from Upshire. 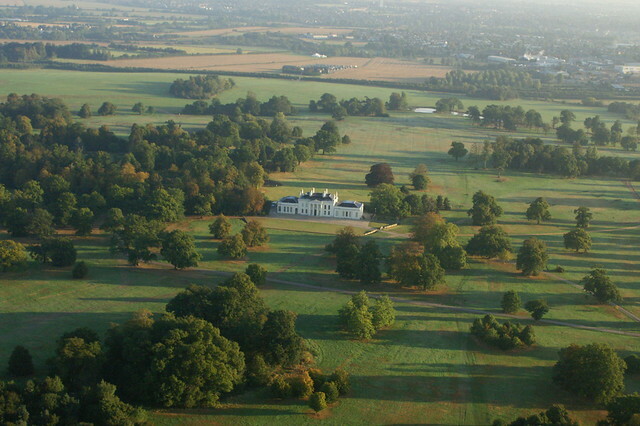 The Grade II* listed Hylands House in Chelmsford is surrounded by 574 acres of beautiful greenery and dates back to 1730. Since March 2018 Hylands have implemented a new open days scheme which runs on the first Sunday of every month which offers free entry to the house, farmers’ and craft markets and seasonal events. The walk: There are numerous walks going through the gardens and parklands of the Estate with each one tailored to different interests and abilities. Whether you opt for the four-mile Estate Boundary trail or the short Pleasure Garden Walk, you’ll be able to enjoy a mixture of rolling, untamed countryside and carefully maintained landscapes. 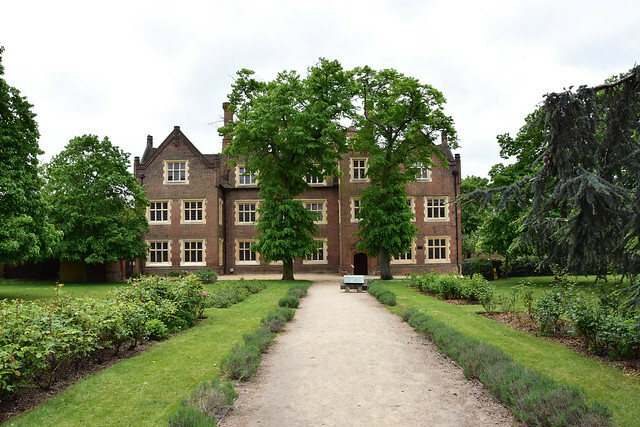 The Elizabethan Eastbury Manor House & Gardens in Barking is of much historic and architectural interest, retaining all of its original Tudor features outside and with many remaining inside. Despite such historical pedigree, it fell into disrepair until 1918 when the National Trust purchased the property. 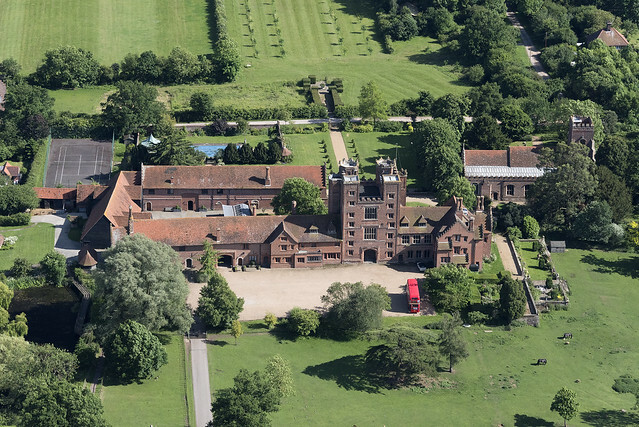 Even though Barking became part of Greater London in 1965, we’re happy to include Eastbury Manor as it has spent most of its life in the traditional county of Essex. 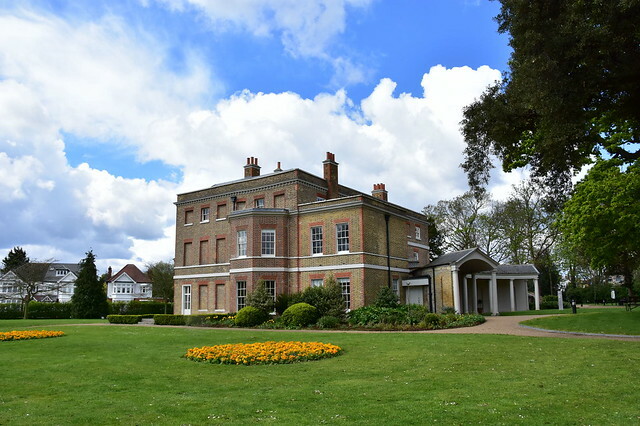 The walk: The manor house is just a couple miles up river from Dagenham and you’ll easily be able to work in a visit before or after completing this six-mile walk. The stroll connects several green areas in Dagenham including Beam Valley Country Park, The Chase Nature Reserve and Eastbrookend Country Park. One of the most notable sights in Essex is Layer Marney Tower, England’s tallest Tudor gatehouse. Scaling the tower’s 99 steps is a must for any visit as its lofty position boasts expansive views over the gardens below, the countryside and the Blackwater River. The walk: Covering much of the countryside that you can see from the top of the tower, this six-mile circular route will go through Long Wood, Cadgers Wood and Layer Wood before taking you back towards the tower. The romantically named Valentines Mansion & Gardens is over 300 years old and has frequently changed purpose during its existence. Following spells as a home to wartime refugees and a hospital, it is now one of the county’s premier tourist spots with diversely-populated gardens and countless family-oriented attractions. The walk: Valentines Park became the sixth best green space in the country back in 2015. There are a number of pathways going through the area and you’ll be well served by walking as many of them as you can to admire its lakes, ornamental gardens, diverse tree collection and flowering meadows. There are eight fabulous rooms to see at Ingatestone Hall, the Grade I listed manor house near Chelmsford dating back to the 18th century. You will feel like a nobleperson as you peruse the amazing décor and grounds of this grand old property that’s always being developed. 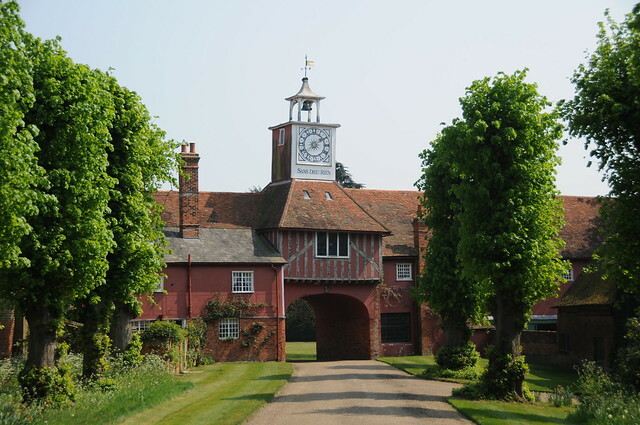 The walk: Going over open farmland for 6.5 miles or 5 miles if you take the shorter route, this circular trail takes in the countryside surrounding not only Ingatestone Hall but also Moutnessing Hall. 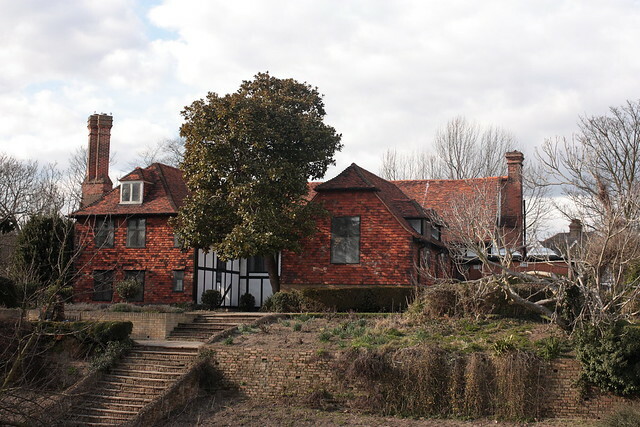 Otherwise known as the Munnings Museum, Castle House in Dedham is the former home of painter Sir Alfred Munnings and it combines Tudor and Georgian elements to beautiful effect. The museum - which is open between the end of March and the end of October - contains a changing selection of Munnings’ work, tracking his progression from an apprentice right through to the works he is best known for. The walk: The Dedham Vale AONB is one of the country’s prettiest natural areas and any walk around it will be following the footsteps not only of Munnings but also of John Constable. This seven-mile walk starts in Dedham village and takes you past the River Stour, East Bergholt and Flatford Mill. 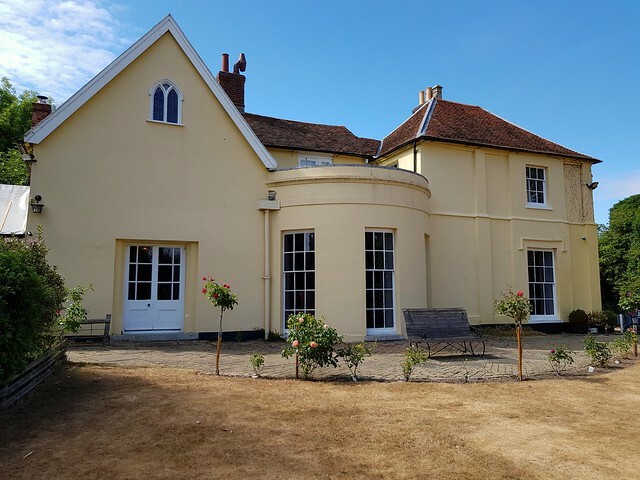 Something of a hidden gem in Southend-on-Sea, Southchurch Hall is a moated medieval house that remains locked in time following extensive restoration in the 1930s. Inside, the rooms reflect a number of different periods and contain a number of artefacts discovered during excavation of the site while the gardens are a welcome escape from the urbanisation that surrounds it. The walk: Southchurch Park is just down the road from the hall and it has a network of paths going past its boating lake and formals gardens. Just a little further on from the park you’ll reach the coast and from there you could follow Thorpe Esplanade all the way out towards Shoeburyness. Based between Witham and Braintree, Cressing Temple is an ancient monument home to the oldest standing timber-framed barn in the world. 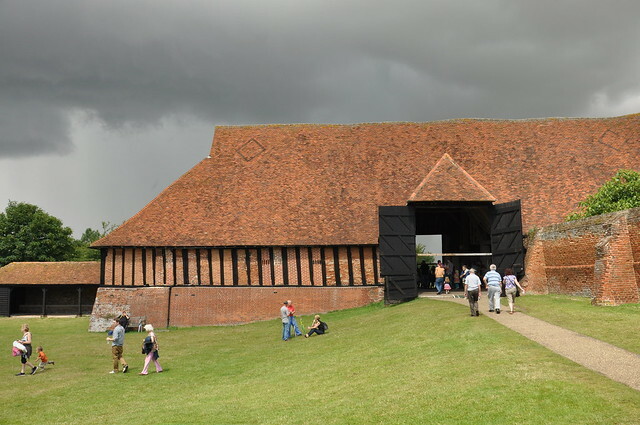 Since it first went into ownership of the Knights Templar in the 1100s, the barns have been used as a granary, malting house, stables and a courthouse. Today it and its walled gardens are open for public viewing or used as a popular wedding venue. The walk: Starting at White Notley train station, this walk is a relatively short one - it should only take you half an hour each way - and takes you across the quiet countryside between the station and the barns. Before heading back to the start point, enjoy a delicious cream tea from the Tiptree Tea Rooms located at the barns. 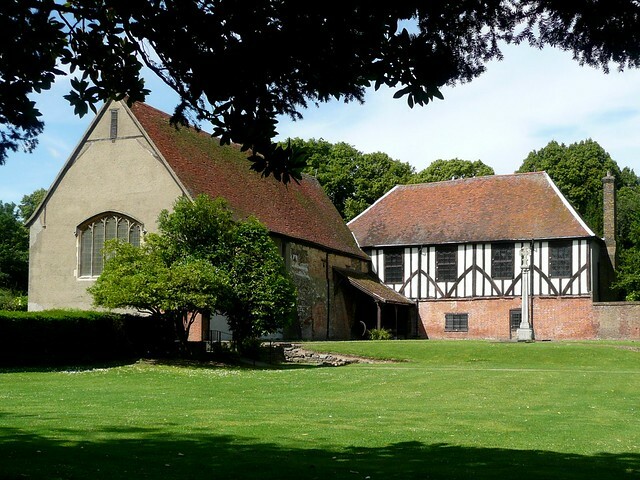 This medieval priory became Southend’s first museum in 1922 and at the start of this decade it went through considerable restoration and expansion including a new visitor centre that gives the public further insight into the area’s history. The surrounding parkland passed into public ownership at the same time as the priory and it was formally opened in 1920 by the Duke of York. The walk: Priory Park will be your best bet for a walk that keeps the priory near throughout and also explores a couple of carefully put together gardens, a small lake and lots of grand wooded areas.